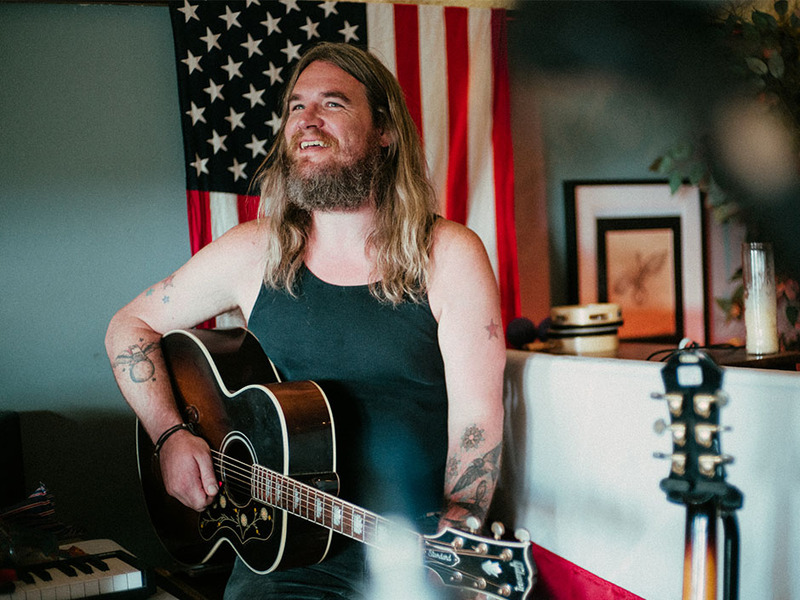 As part of The Sights and Sounds of Austin city guide presented by Boost Mobile, local ATX artist, Israel Nash welcomed us into his Hill Country Ranch. Besides naming a few of his favorite venues, Nash explains that he was drawn to Texas for its well-balanced mix of city and country life. So explore a slice of Austin with Israel Nash, and be sure to check back later for an exclusive performance. Click here to explore Lincoln, NE on Culture Collide.